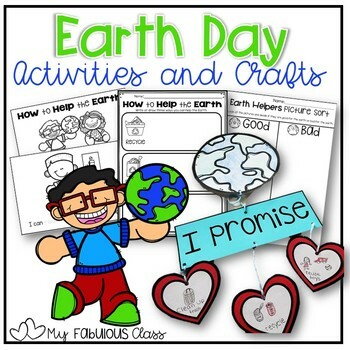 Your class is going to understand how to help the Earth with these fun activities. 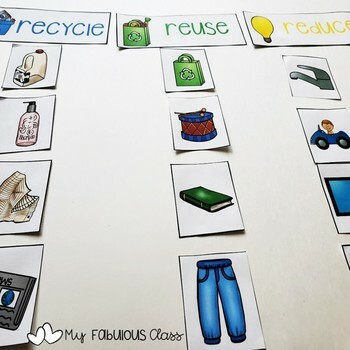 There are enough activities in this unit to last you an entire week. 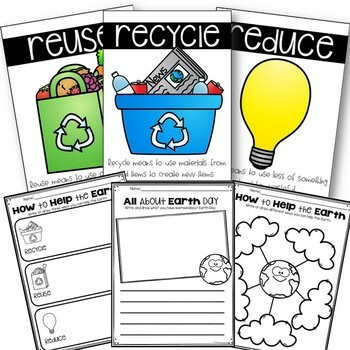 Students will learn what it means to recycle, reuse, and reduce. 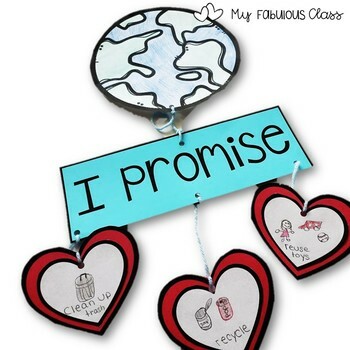 They will what is they can to do to help the earth.